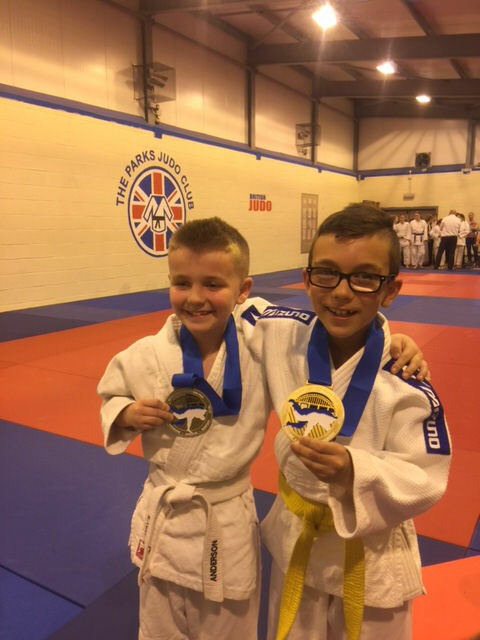 The Parks Judo club played host to the second event of the North East Judo Grand Prix, at Tyne Youth and Community Centre in Tynemouth. There will be five events held annually with all competitors ranked on an overall leader board. The second event exceeded the first with 154 competitors taking part from 17 clubs around North Tyneside, South Tyneside and Northumberland.